Sildur's Shaders Mod for Minecraft 1.12.2, 1.11.2, 1.12, 1.10, 1.9.4, 1.8 is an extension of GLSL shader mod. Sildur's Shader shaderpack adds dynamic lighting, shadows and waving grass. 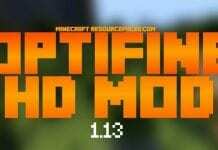 Moreover it adds leaves and water to minecraft. You should know that Sildur’s Shader Shaderpack is designed to be compatible with all graphics cards and computers, including Macs. Usually it's not causing too high CPU/GPU load levels. Nevertheless the graphical experience it delivers is great. 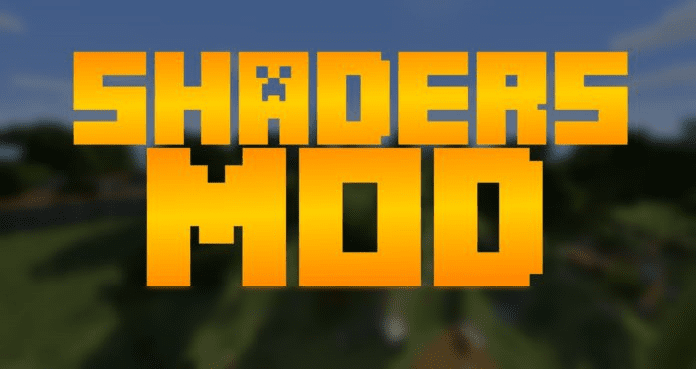 Like GLSL Shaders Mod it was made for people that don't like the flat and unrealistic shades, shadows and other lighting effects in default Minecraft. 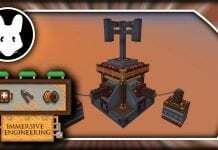 The Sildur's Shaders Mod 1.12.2/1.11/1.10.2/1.9/1.8 is really easy to install, full installation guide is provided below. However, for using Shaders with normal FPS Rates you will need a decent CPU and GPU. You can also use this Mod with Optifine HD. 1. 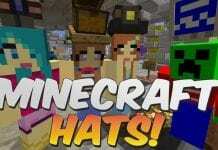 Download and install Minecraft Forge first, then Download GLSL Shaders. 2. Press WIN+R to open "Run"
3. Type %appdata% into the Run program that opened, and press Enter. 4. 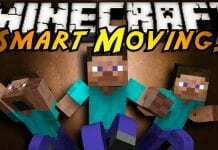 Navigate to .minecraft/mods folder. Credit: Sildur1 – Do not forget to check official thread for more information!